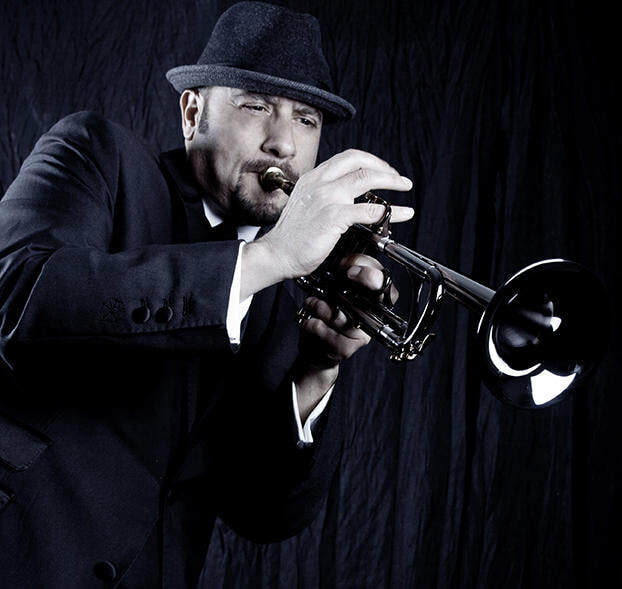 ​David Perrico: Trumpet, Conductor, and Award-Winning Composer is a native of Youngstown, Ohio and has earned a B.M. from Youngstown State University and M.M. from UNLV in Jazz Studies/Composition. 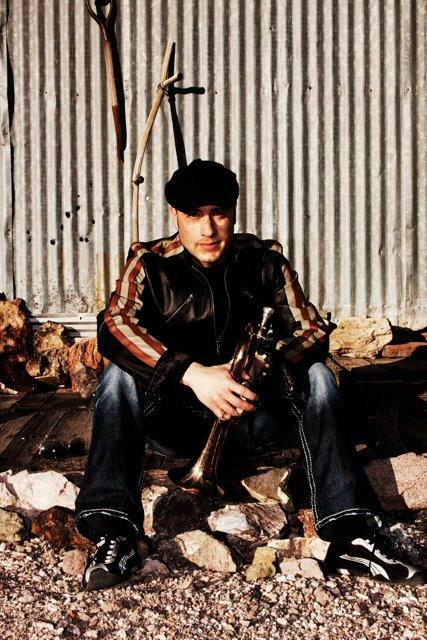 Since relocating in 2004, Perrico has become one of Las Vegas’ most in-demand musicians, with the Las Vegas Review-Journal naming David Perrico - Pop Evolution “Best of Las Vegas 2013” award winner. 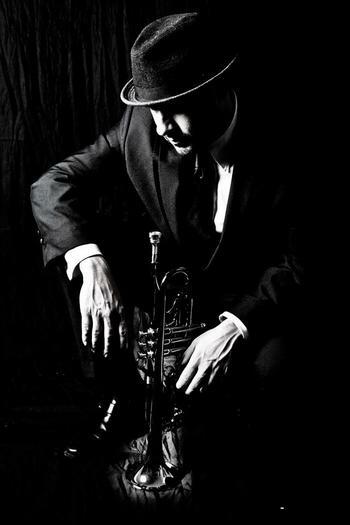 David has performed internationally with the legendary Tommy Dorsey Orchestra (1994-2001) as soloist and Road Manager and been featured in headlining shows including Donny & Marie, Pin Up, Natalie Cole, Cirque du Soleil-Viva Elvis, Gladys Knight, The Rat Pack Is Back, Phantom of The Opera, Toni Braxton, and numerous others. 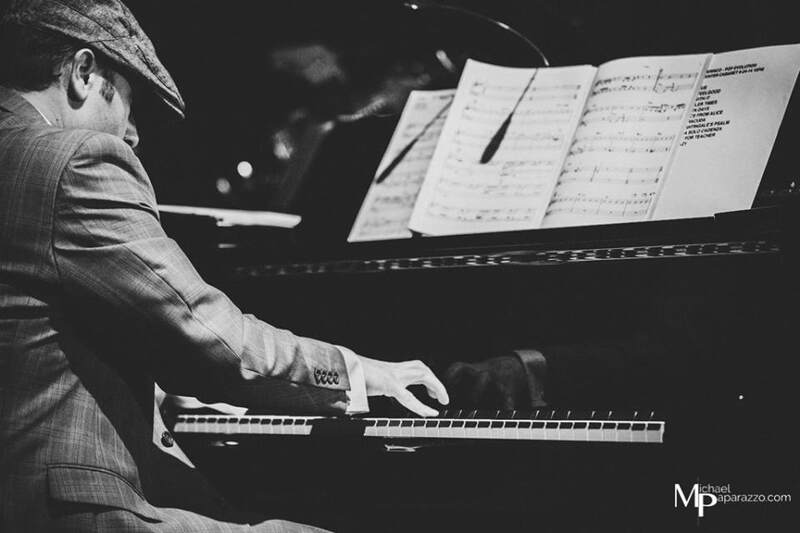 As a composer, Perrico has received national awards for original Jazz & Symphonic compositions and a spotlight in the PBS series "ArtScene" with his 20-piece band Pop Evolution that headlined the Stratosphere & Palms. 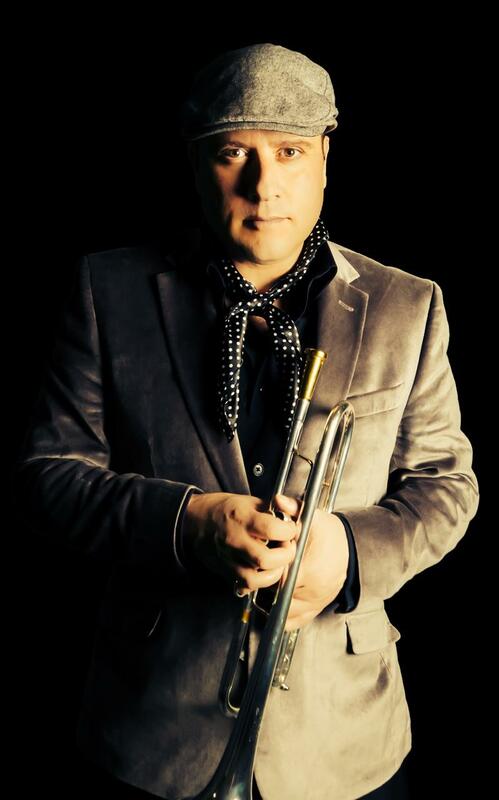 Perrico also served as Music Director and lead trumpet for Paul Shaffer at Caesars Palace Las Vegas, as well as musical director for the shows Pin Up (Stratosphere) and ALICE, and worked as Adjunct Faculty at UNLV Jazz Studies (2006-2012). 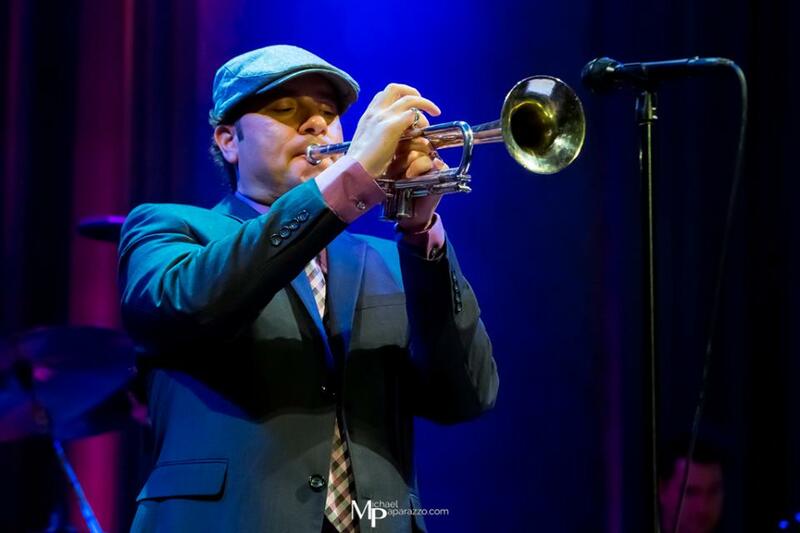 He has 15 CD and 5 DVD recordings to his credit, including The Family Guy Live DVD, and the Grammy award-winning album One Voice by Gladys Knight, and is endorsed by Phaeton Trumpets and Legends Brass. 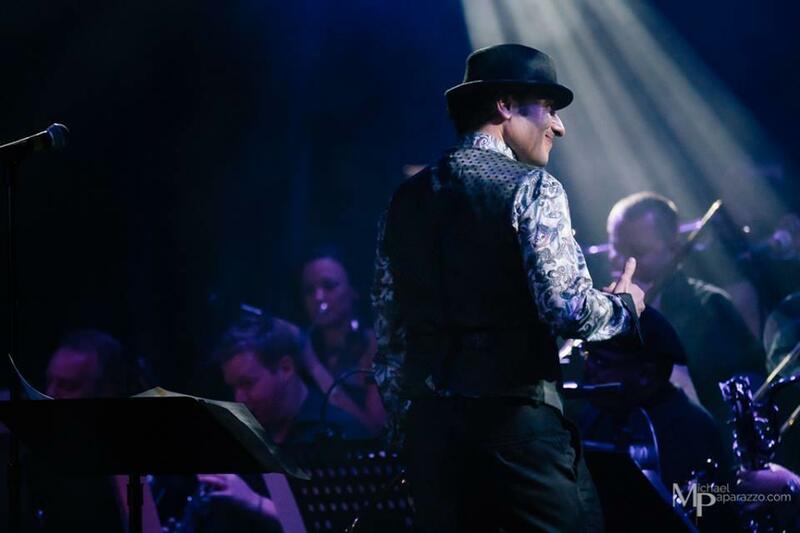 His newest creation Pop Strings Orchestra, which debuted at Red Rock Resort January 10, 2015, has quickly become one of the hottest acts in Las Vegas and is currently enjoying a long residence at the iconic Cleopatra's Barge at Caesars Palace. Pop Strings is an exciting 15-piece orchestra featuring 8-piece strings section, playing Perrico's arrangements of Pop, Club, Rock, Classical, R&B, Jazz, and original songs. Featuring the finest musicians in Las Vegas, Pop Strings Orchestra and Pop Evolution continue to earn legions of new fans, delight critics, and generate incredible media excitement for the new Las Vegas sound.